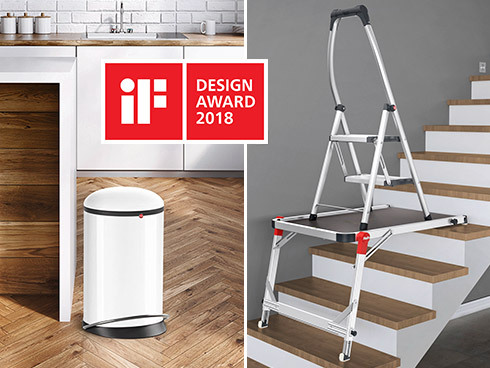 Twofold success: Hailo is a double winner of the world-renowned iF Design Award 2018 - for the TP1 stairs platform and the Harmony range of waste bins. 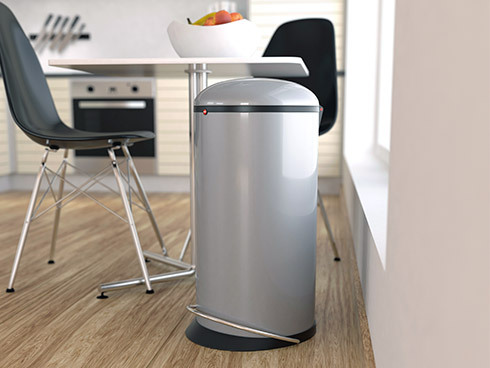 Design, high quality and functionality! 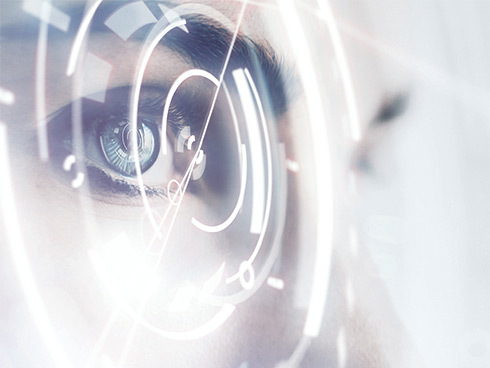 These were the categories in which the Hailo ComfortLine XXR won out in the world's biggest prize for innovation in technology, sport and lifestyle. 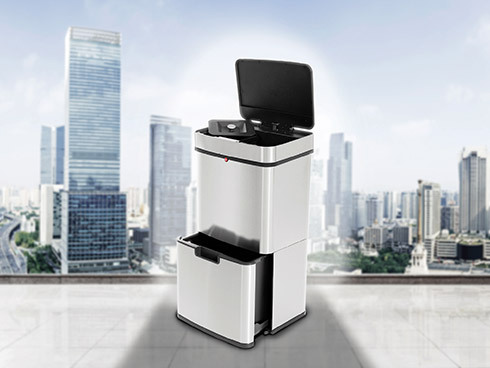 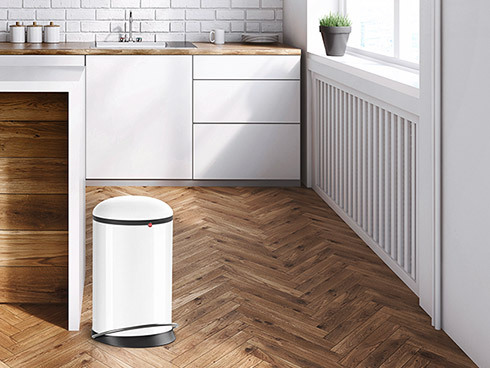 With the introduction of its new Harmony M designer-style pedal waste bin, Hailo continues to extend its design concept across all product lines. 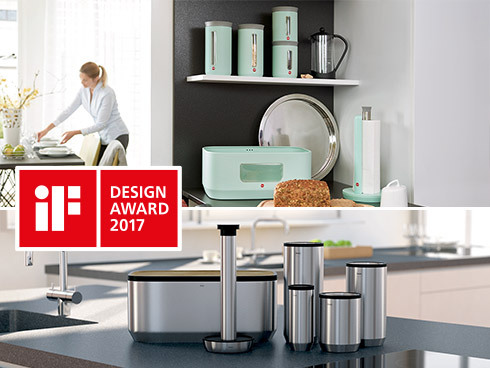 Twin success for Hailo: in the 2017 iF Design Awards, one of the world’s biggest design competitions, two of the company’s kitchen accessory lines came out on top with both the KitchenLine Design and the KitchenLine Design Plus lines among the prize winners. 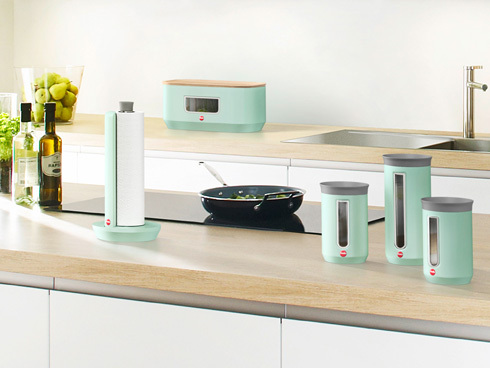 Today, life happens in the kitchen - it’s a place for people to meet up for social gatherings and a theatre for cooking all in one. 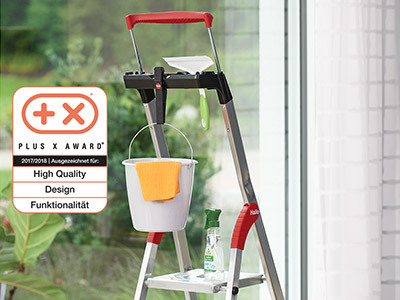 As a result, more and more people value having a contemporary facility and accessories which make a good impression from both a functional and visual point of view. 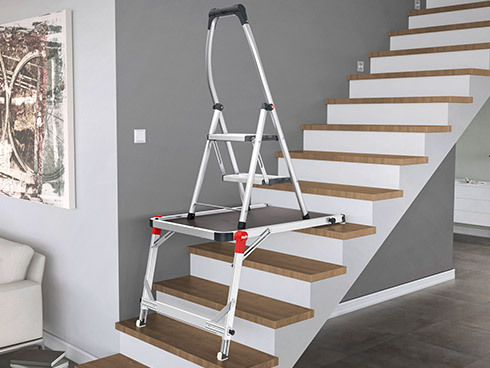 From redecorating to picking fruit, Hailo is best equipped for all jobs with its broad range of top quality aluminium ladders. 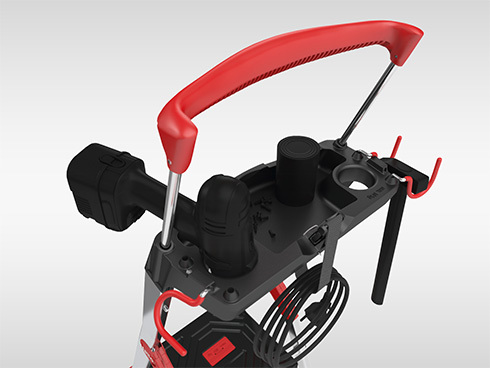 Now the manufacturer has again upgraded its portfolio with respect to one important feature: the tray.